Hi dolls! :) I hope you are all having a fabulous week! 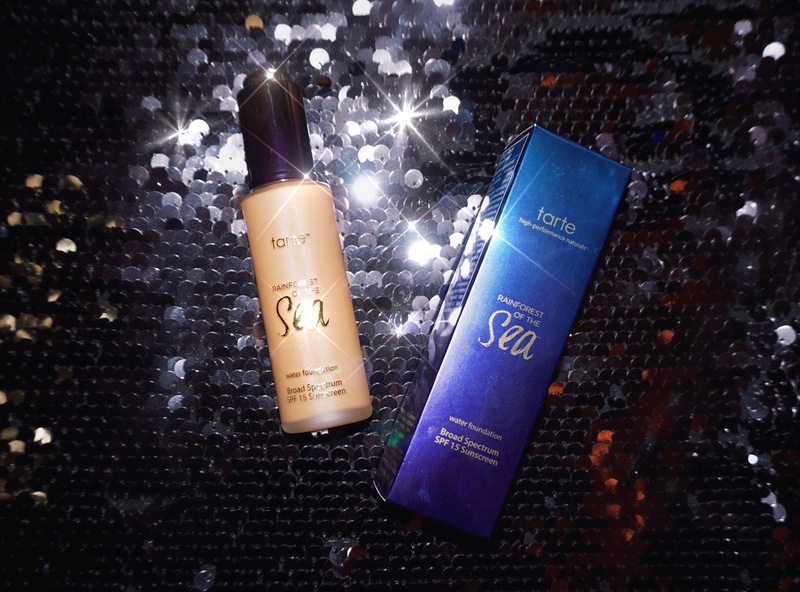 Many of you may have heard of the new launch by Tarte Cosmetics called Rainforest of the Sea. I went in about two weeks ago to Sephora and purchased their foundation and couldn't wait to try it out for myself. Today I will be doing a review on this product and how it works with my skin. -Tarte Rainforest of the Sea foundation in shade "Medium Honey"
-Sigma F80 "Flat Top Kabuki Brush"
I came back home around 4:00 pm that evening and took some pictures of the foundation. I did notice some wearing off of the foundation around my undereyes and nose area. The coverage wasn't the same but It had been 10 hours already. This is a beautiful foundation. The coverage is nice and buildable. I'm able to apply a heavier layer on the ares that need more coverage. The finish is matte, but on my skin it looks more satin. The packaging is adorable and sophisticated as it comes in a matte-glass bottle. I was so happy that this product didn't make me break out. I didn't get any strange texture or bumps. 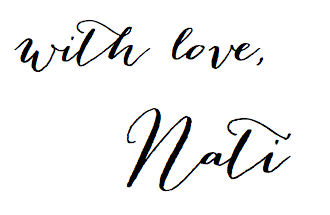 It's a beautiful, average-lasting formula. The only con to this would be the applicator. I often have moisturizer on my hands from applying my face creams, so when I tried to squeeze the button to get the product from the dropper it seemed to slip off the fingers making it a little hard to use. If you are going for a very long lasting foundation, this one may not last as long as you'd like. But it will make a very nice foundation for the summer time as many of us don't like too much crazy coverage. The packaging is so beautiful! It has lasted really well on your skin too it sounds lovely! I've only tried Tarte blushes and eyeshadows, wish they had a counter here so I could have a proper swatch of their other products! 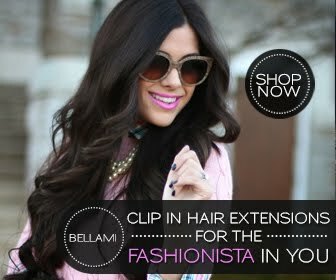 Thanks gorgeous Danielle! You would love them. Tarte makes such amazing products and they also have the cutest packaging! I have super sensitive and acne prone skin so I love that Tarte is like CoverFX where the stuff is based around that skin type. I own this and love it. It does wear off after eight-isa hours but it looks perfect and doesn't upset my skin so it is a win/win. I use a primer and setting spray to get it to last like 9+ hours and have seen pretty great results! I agree! It doesn't last as long on me as other foundations do, but the finish is so beautiful! 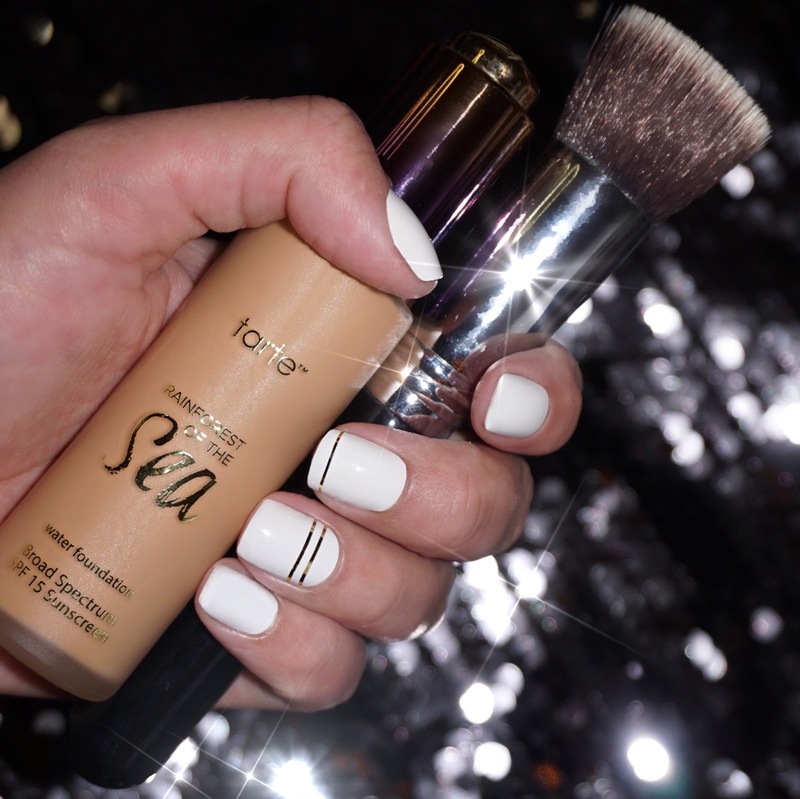 What primer and spray are you using?! Looks great for 10 hours difference! !